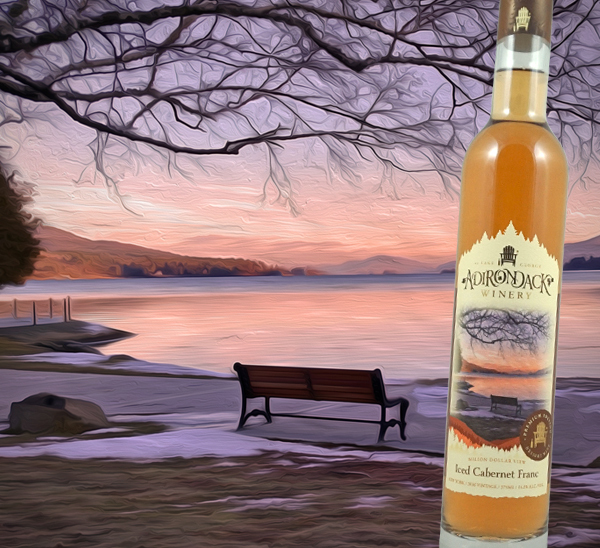 Adirondack Winery - Blog - Celebrate National Rosé Day the Adirondack Winery Way! Celebrate National Rosé Day the Adirondack Winery Way! Hey, hey it’s Rosé Day! Rosé may be the perfect wine for summer, and here at the Adirondack Winery we have you covered with FOUR different and unique Rosés! Rosé wine can come in a variety of ways — from dry and crisp to sweet and intense. National Rosé Day is June 10th, but at Adirondack Winery, every day is Rosé day! Rosé (or "Blush") does not refer to a type of grape, but rather only to color of the wine — the same way white and red do! You achieve the pink color from leaving the grape juices in contact with red grape skins for just the right amount of time. Juices from all the different kinds of grapes are mostly clear, and the longer the juices sit with the grapes skins, the richer the color will be! Grape skins also add body, tannins, aroma, flavor and complexity to wine. Varying the length of time the juices sit with skins enables a wine maker to create different shades of Rosé with varying levels of intensity & sweetness. This means Rosés are extremely versatile, great for wine cocktails, and are very food friendly! Less intense than full-bodied, tannic reds, but with more depth than a light white, the “happy medium” flavor profile means you can almost always find a Rosé to fit your needs! Our Cabernet Franc Rosé is tart, fresh and lightly bitter and sweet. This medium bodied, dry rosé wine offers sweet floral aromas followed by strawberry tones with a green, herbal finish. It is delicious chilled on its own or paired with a variety of dishes, from seafood to salads, tapas and rich dishes with Mediterranean flavors. Our newest Rosé wine is Iced Cabernet Franc. Hand-crafted from plump Cabernet Franc grapes frozen post-harvest, this full-bodied dessert wine is delicious and complex. It opens with aromas of candied orange peel, then floods the palate with deliciously complex flavors of sweet strawberry, banana and a touch of honeyed melon that lingers on the palate. We only made 95 cases of this premium dessert wine!